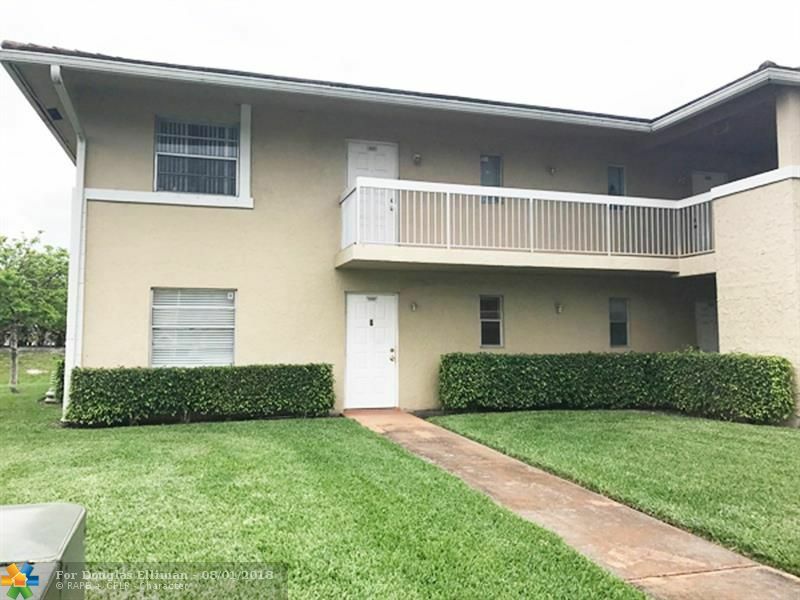 BRIGHT & LIGHT PERFECTLY DESCRIBES THIS WATERFRONT, CORNER UNIT CENTRALLY LOCATED IN CORAL SPRINGS. WINDOWS GALORE! THIS UNIT HAS BEEN COMPLETELY UPDATED. KITCHEN FEATURES REAL WOOD CABINETS, CUSTOM WOOD TRIMMING, STAINLESS STEEL APPLIANCES. WASHER & DRYER IN UNIT!!! NEW GRANITE COUNTER TOPS, TILE FLOORING & BLINDS THROUGHOUT. PLENTY OF CLOSET SPACE! COMMUNITY POOL, CLOSE TO CORAL SQUARE MALL, WALMART & 24 HOUR FITNESS! 625 CREDIT REQUIRED BY HOA!